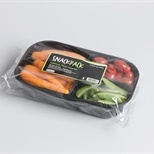 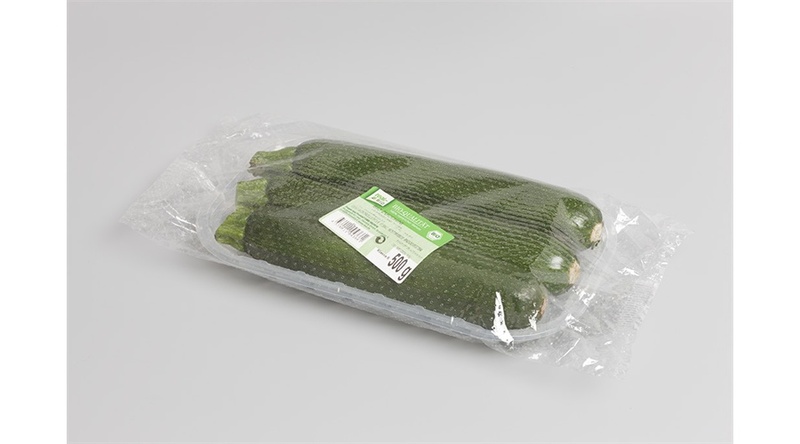 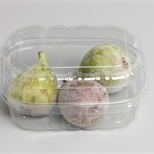 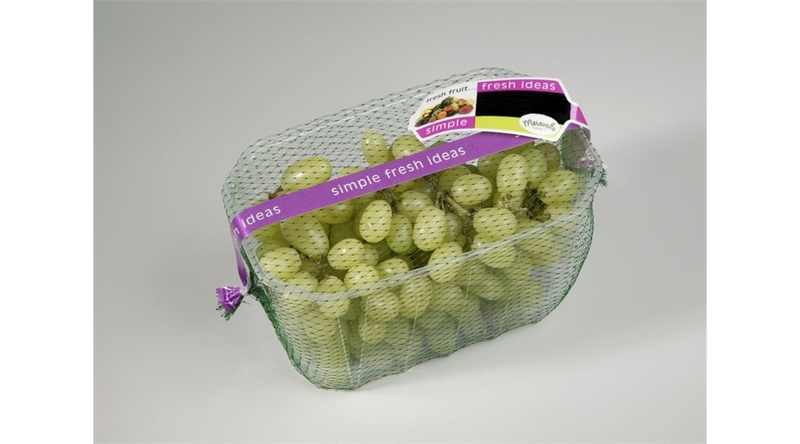 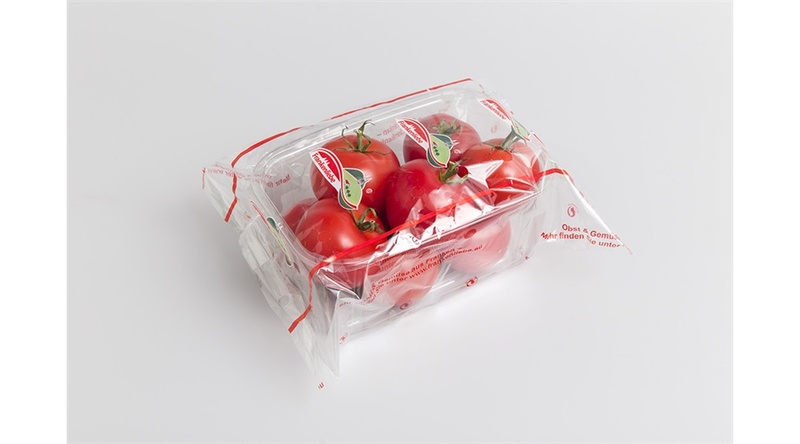 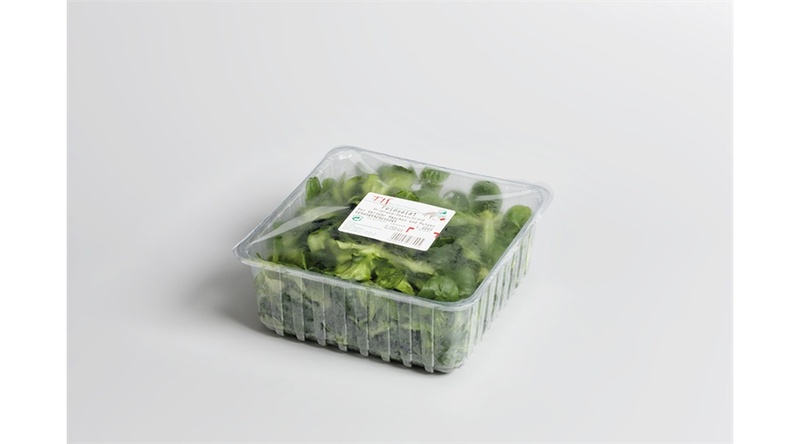 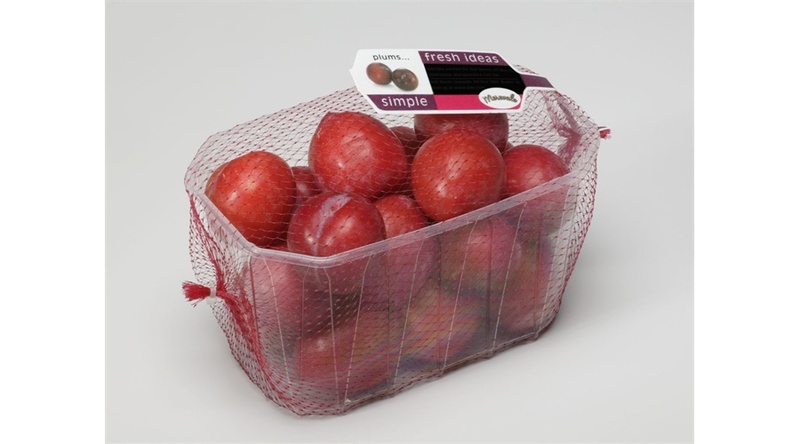 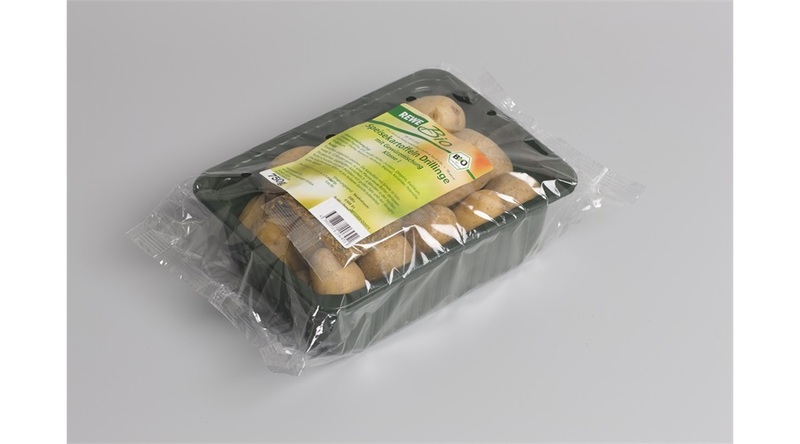 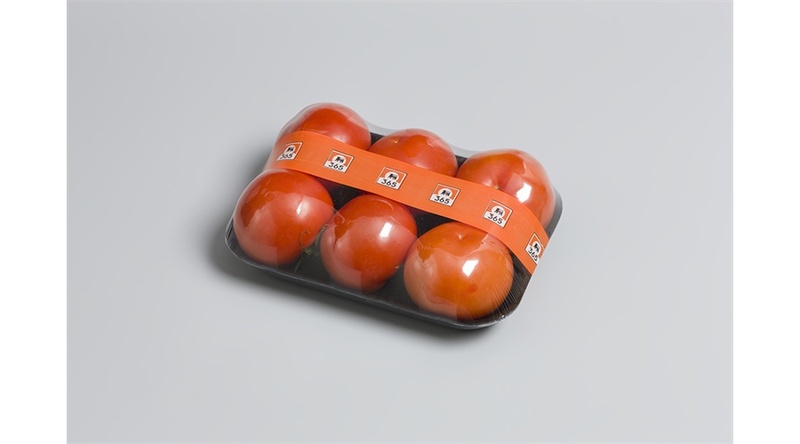 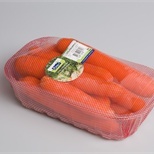 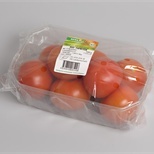 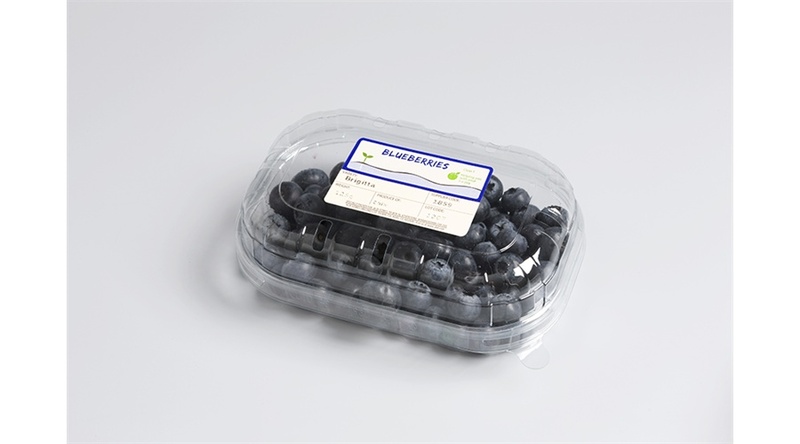 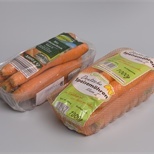 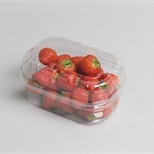 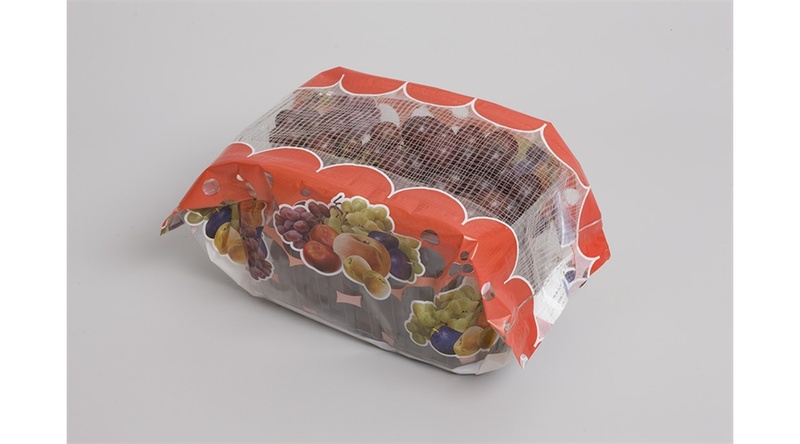 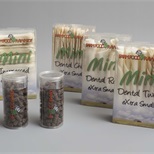 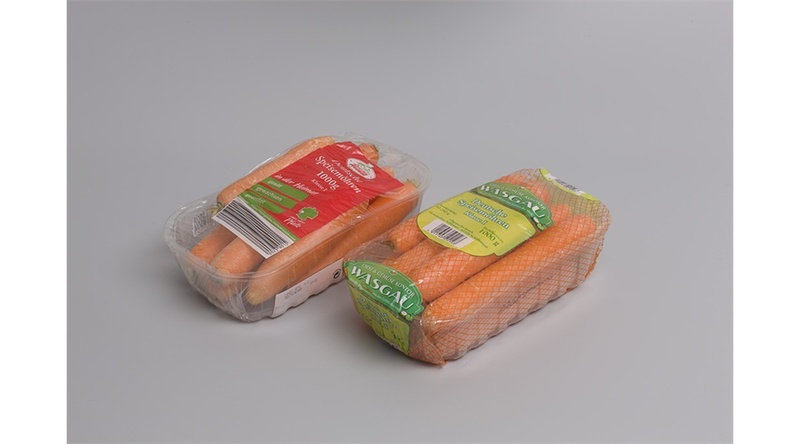 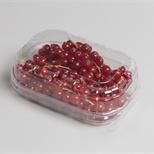 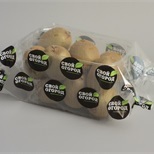 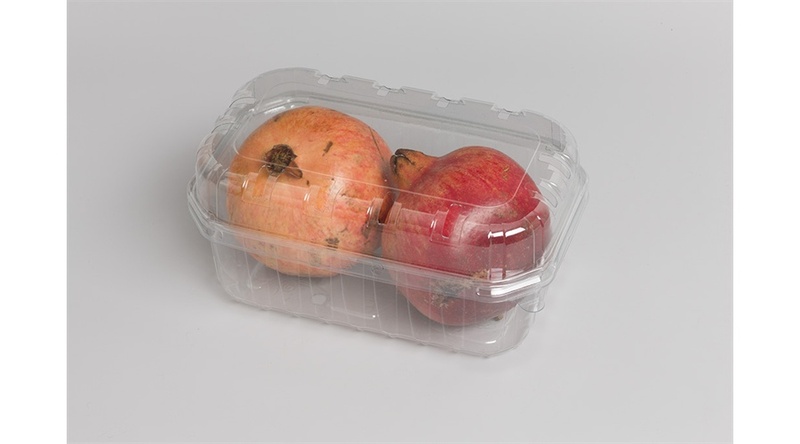 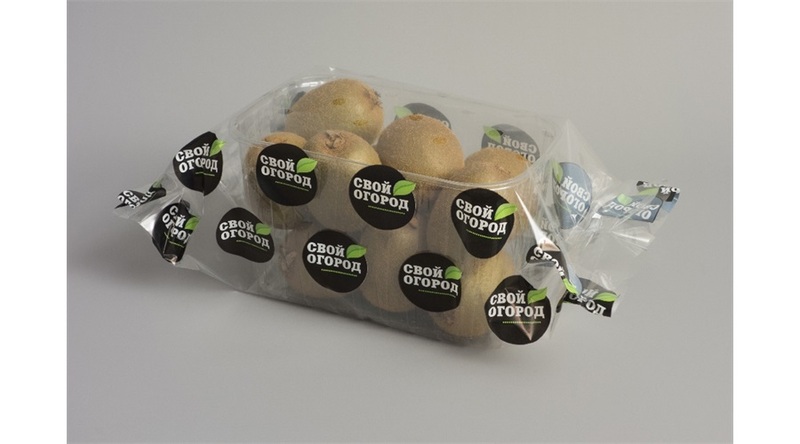 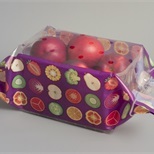 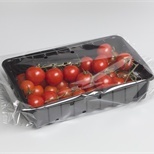 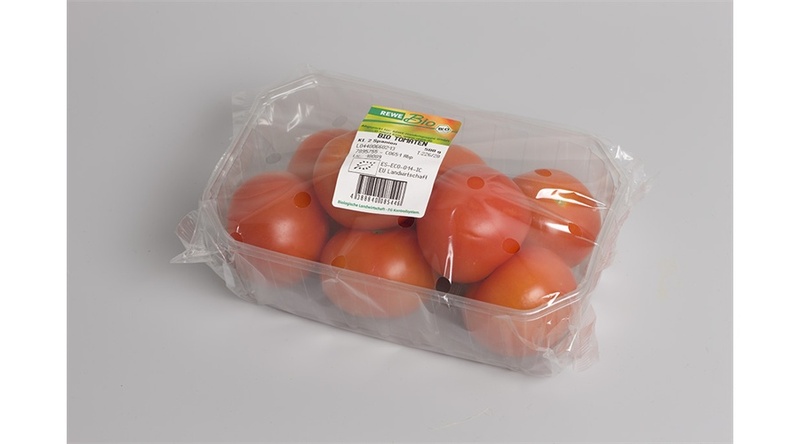 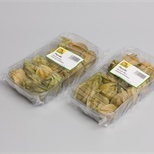 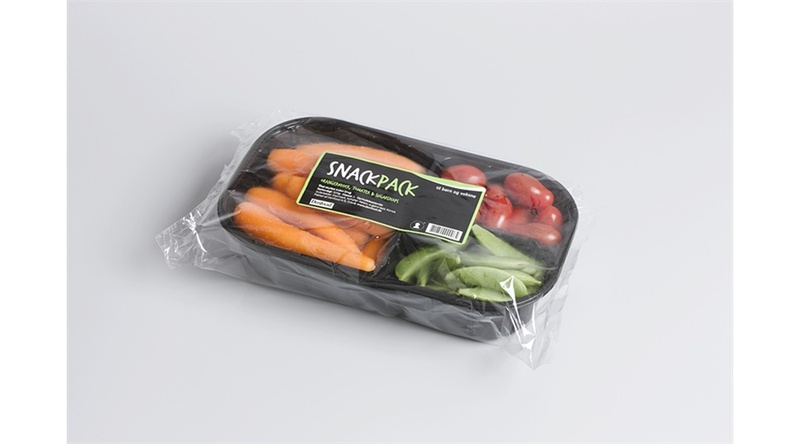 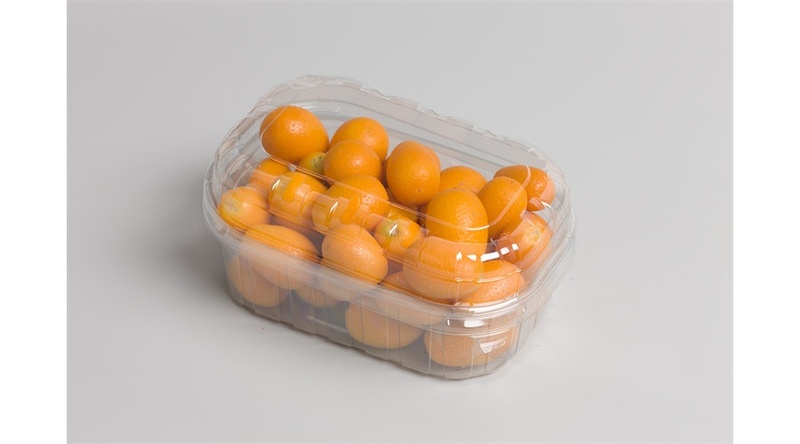 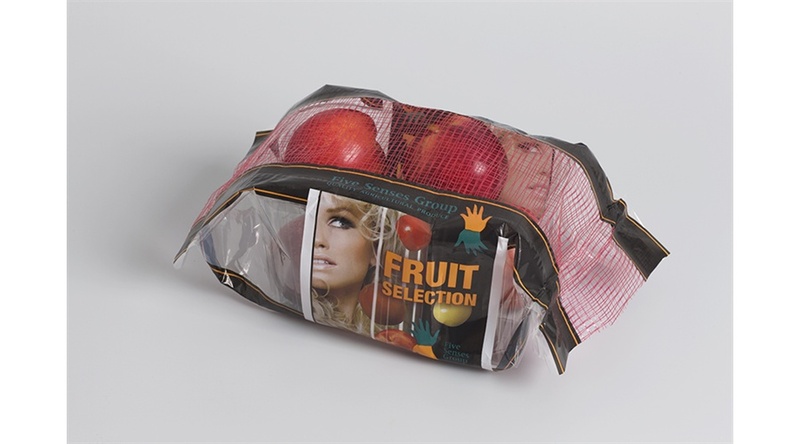 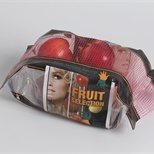 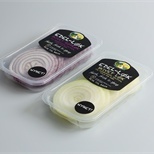 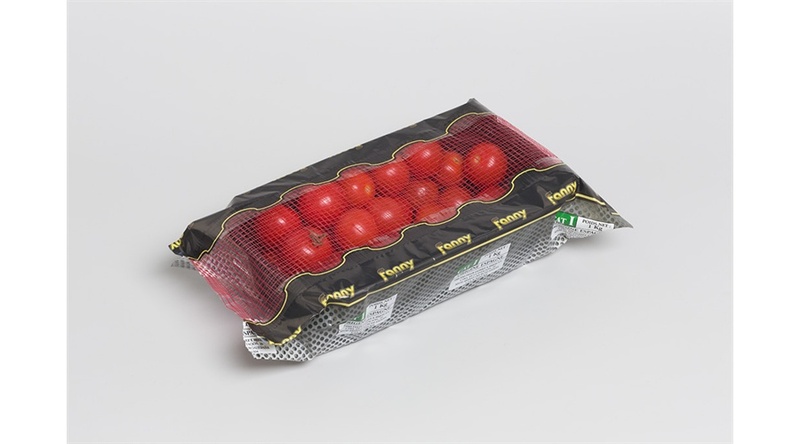 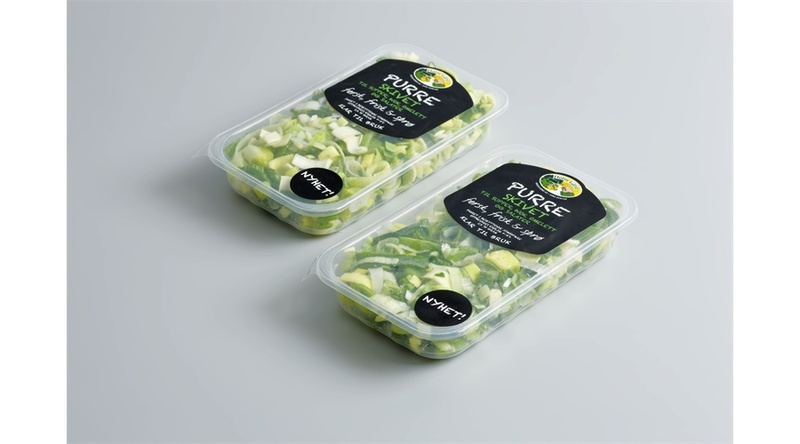 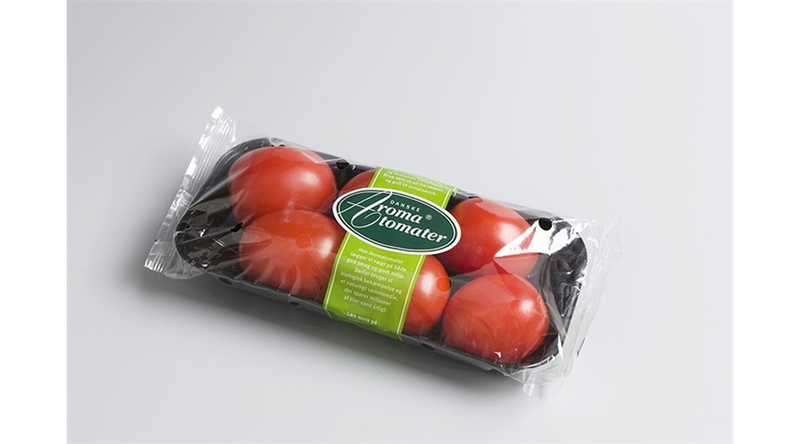 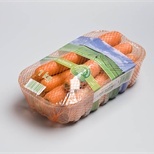 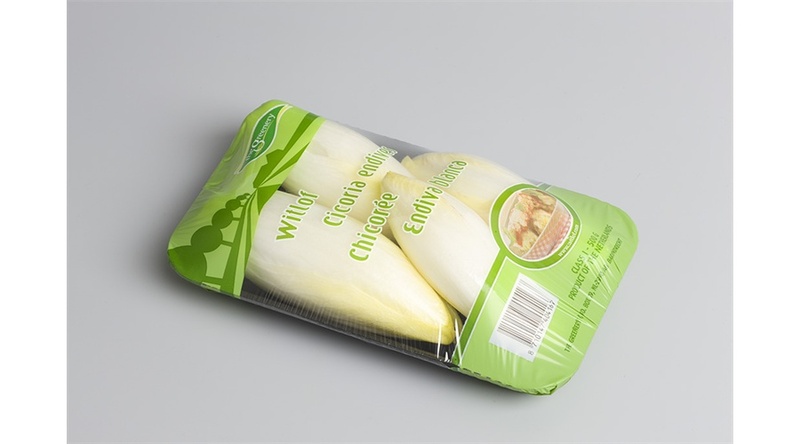 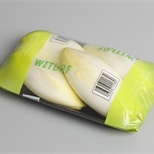 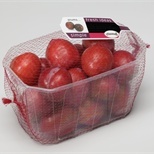 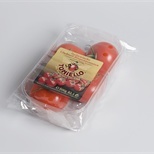 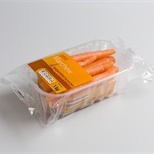 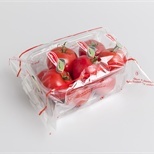 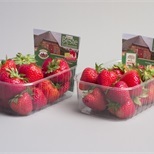 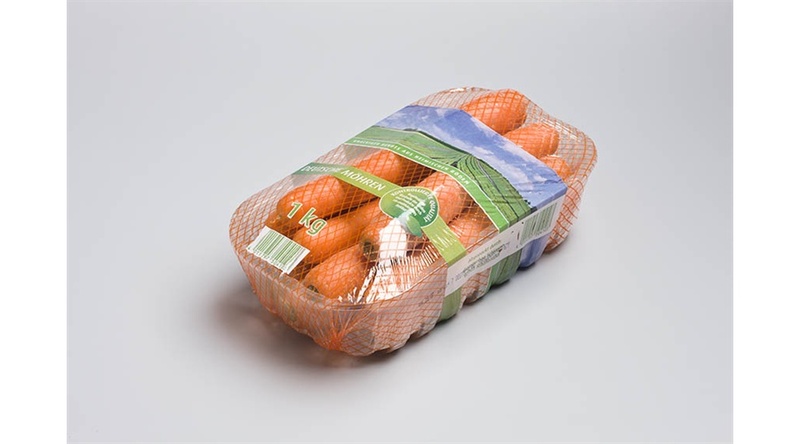 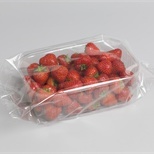 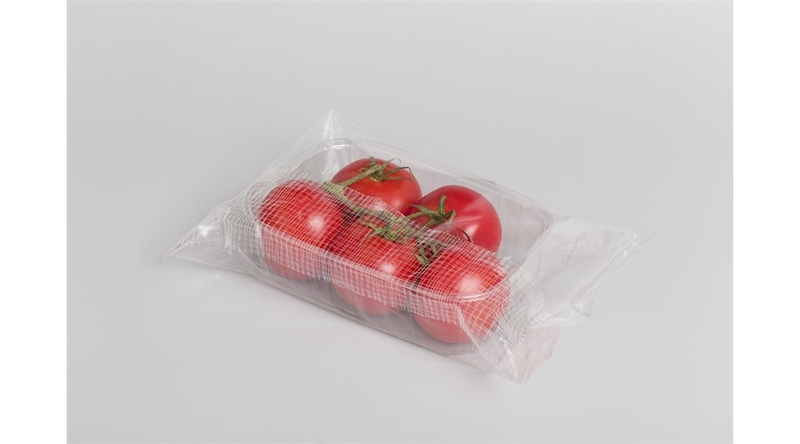 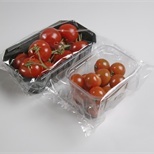 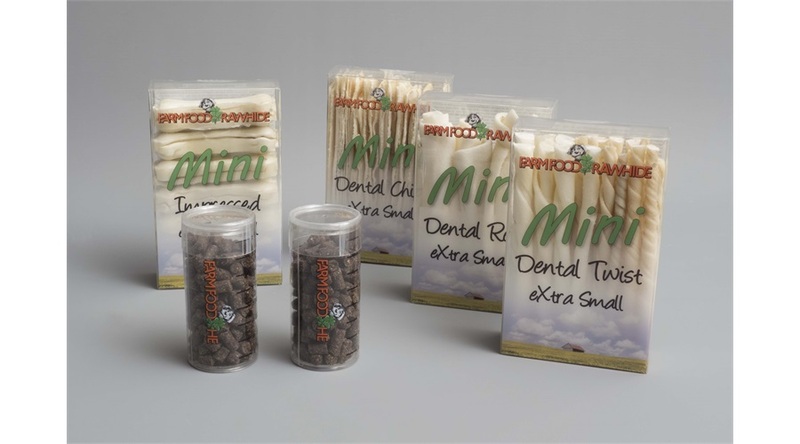 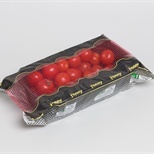 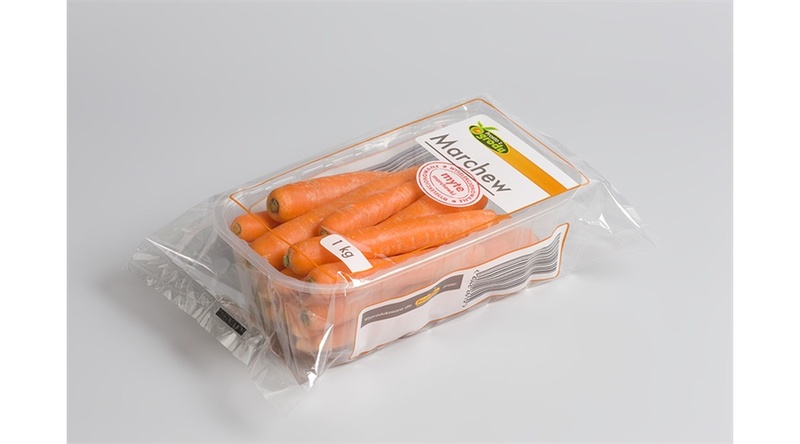 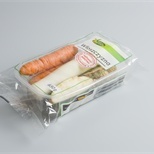 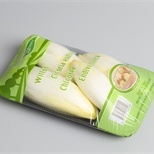 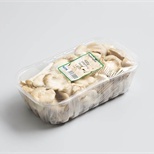 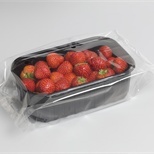 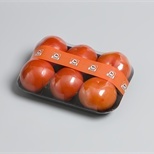 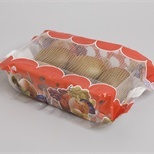 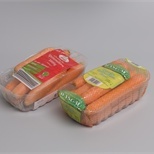 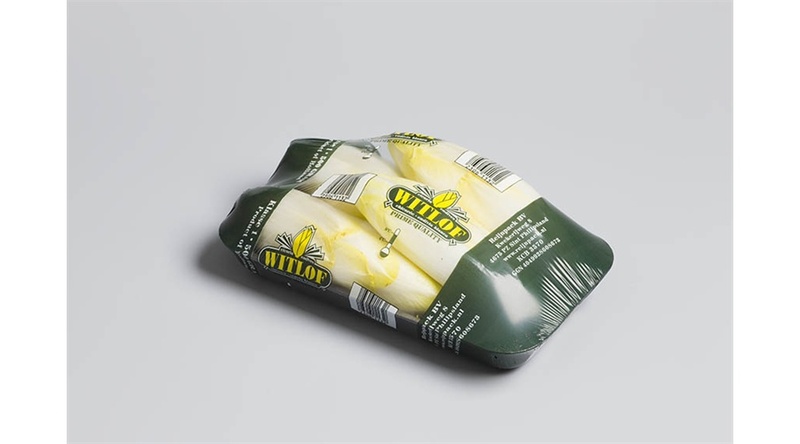 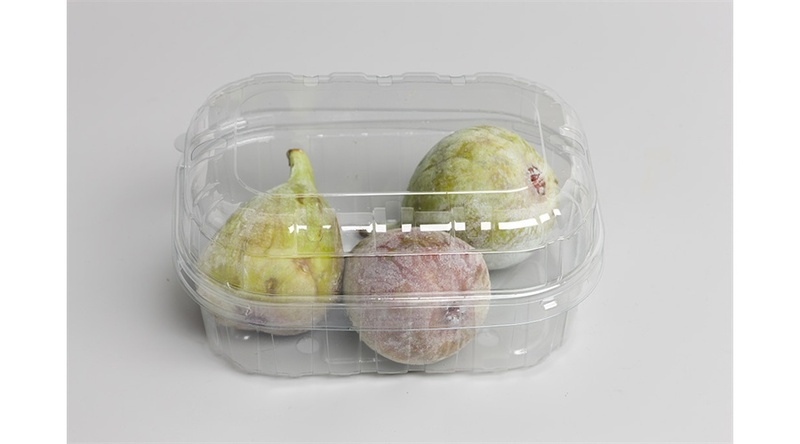 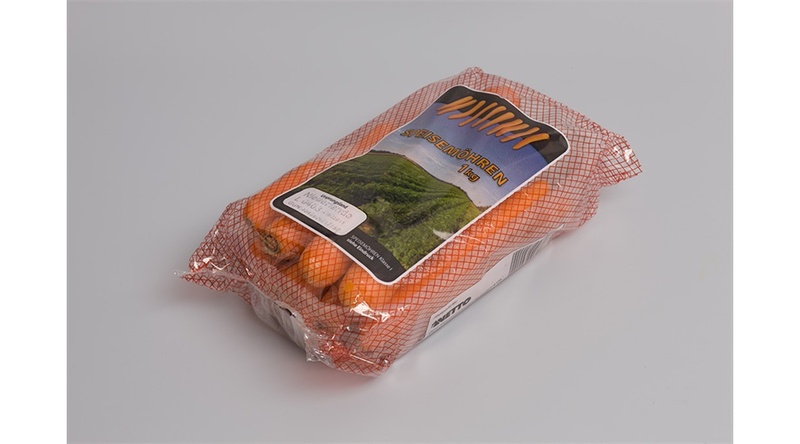 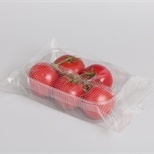 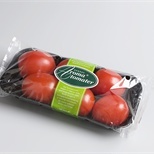 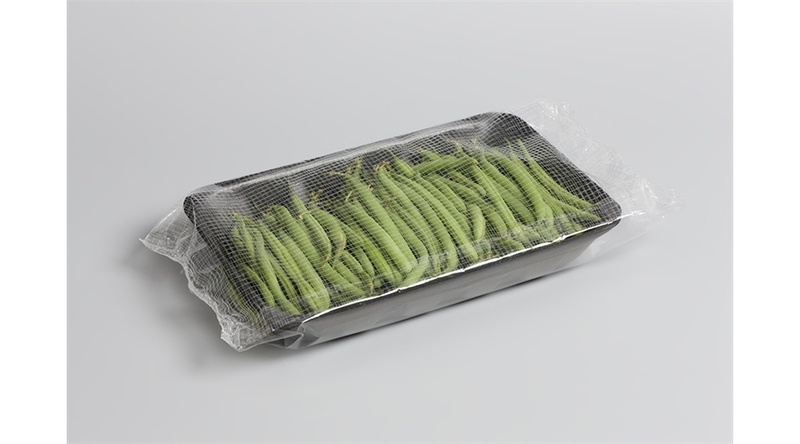 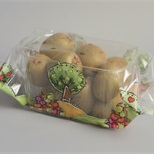 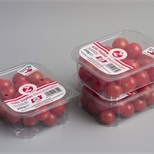 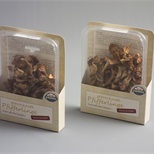 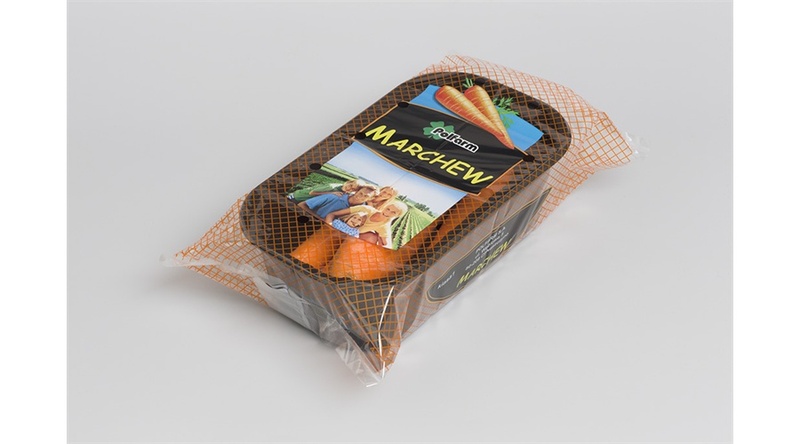 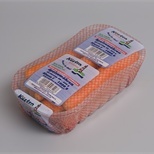 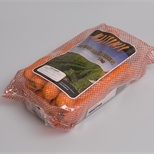 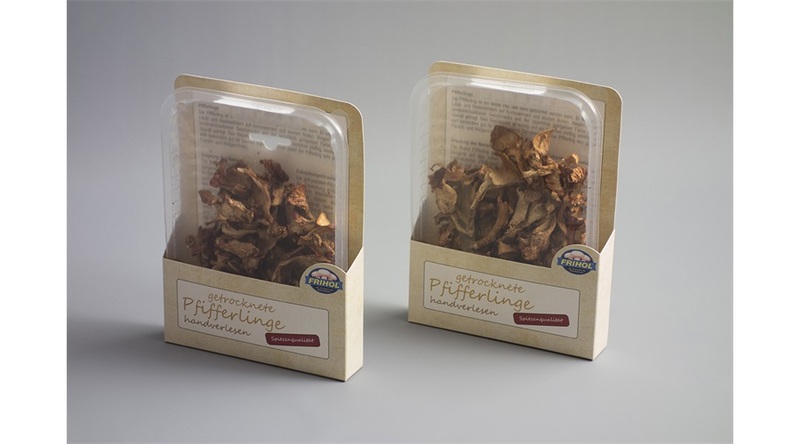 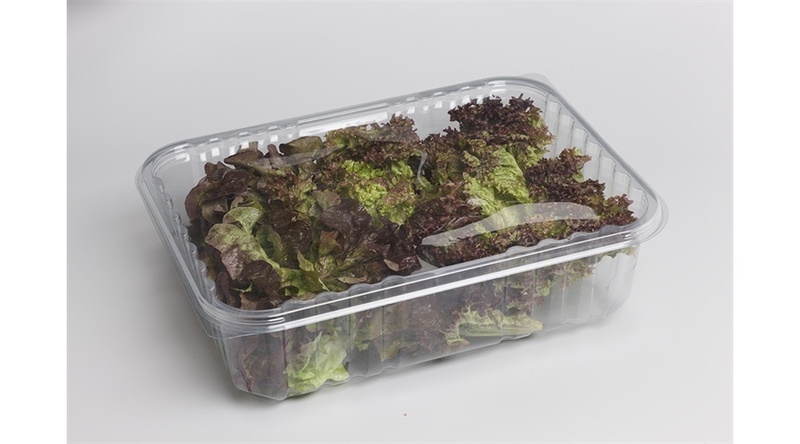 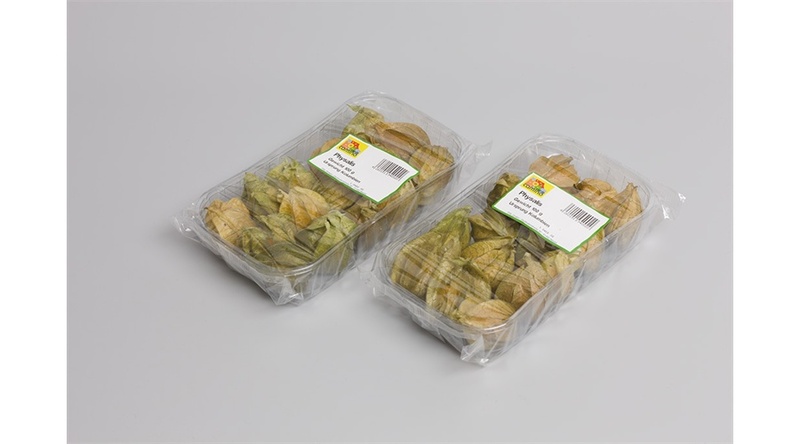 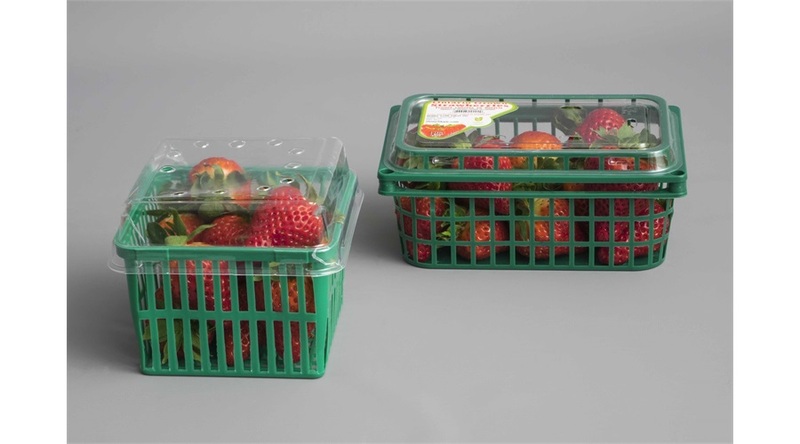 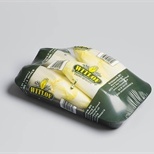 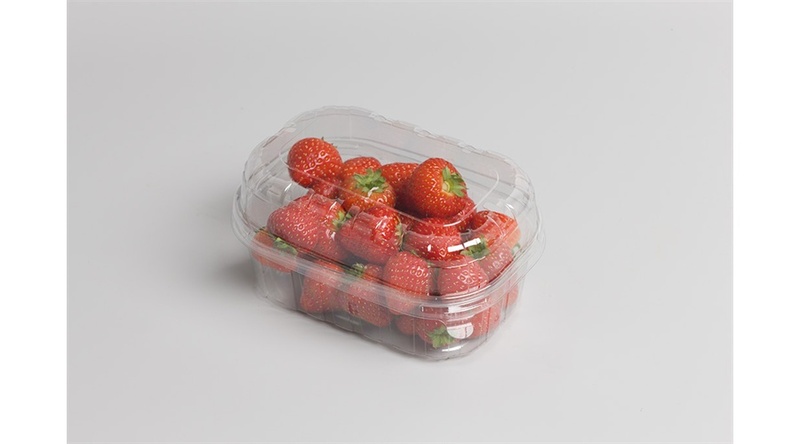 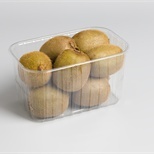 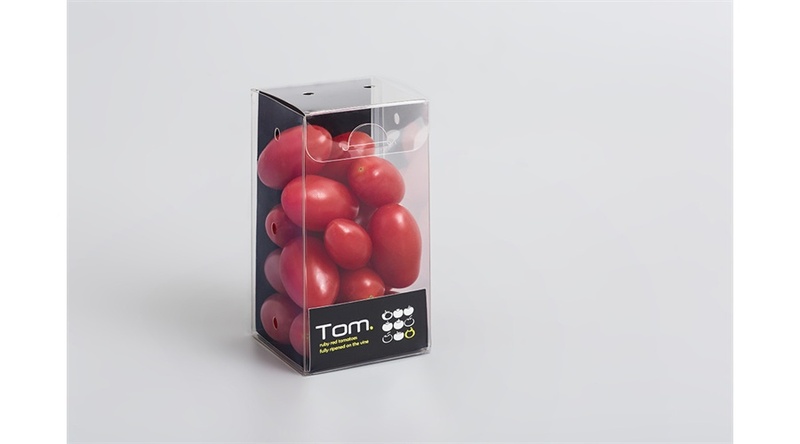 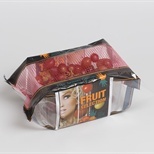 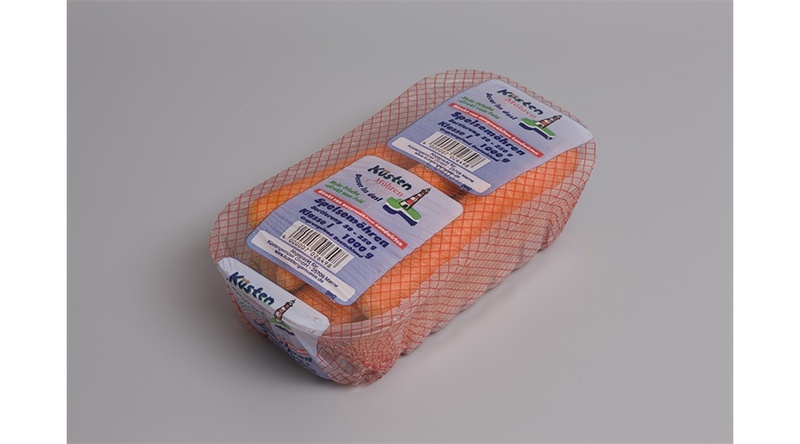 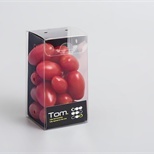 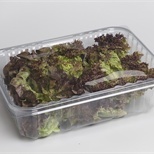 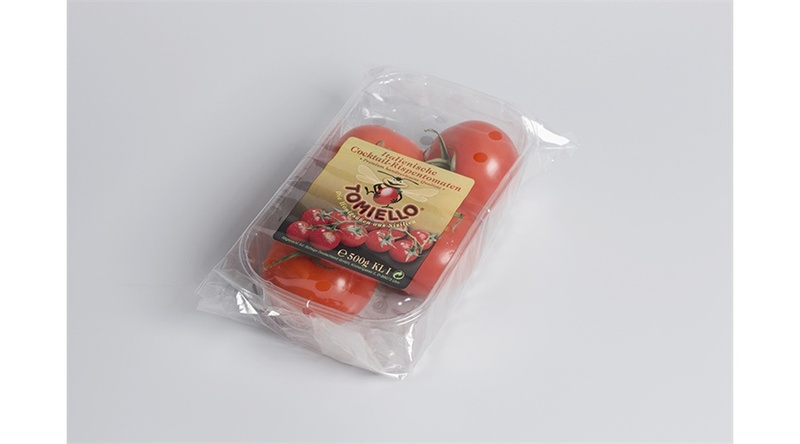 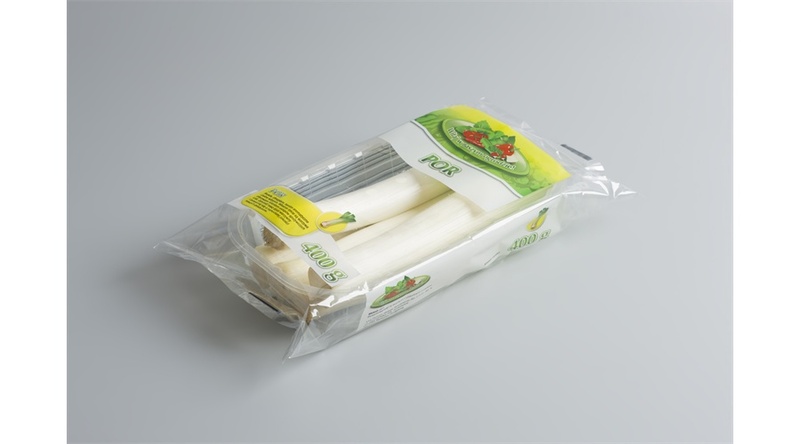 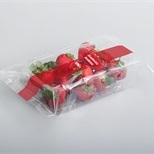 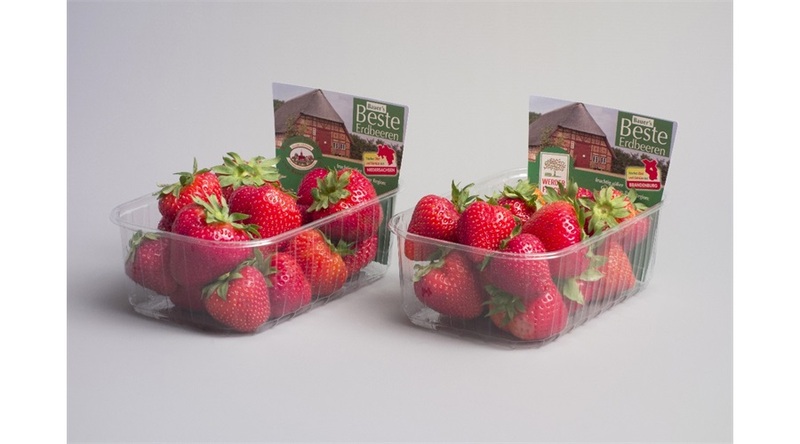 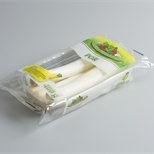 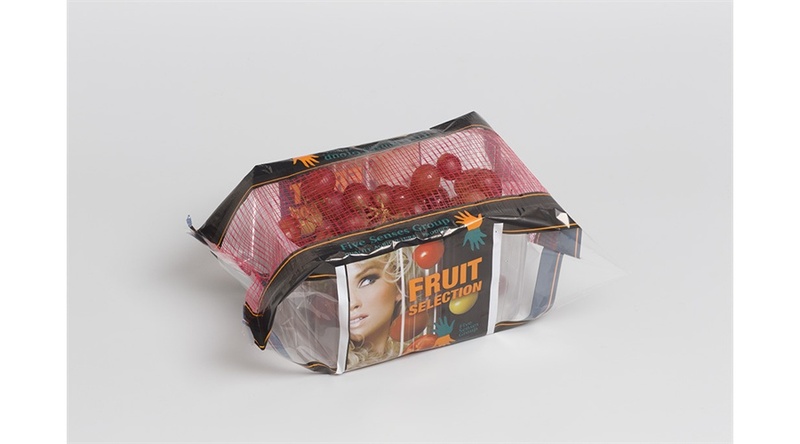 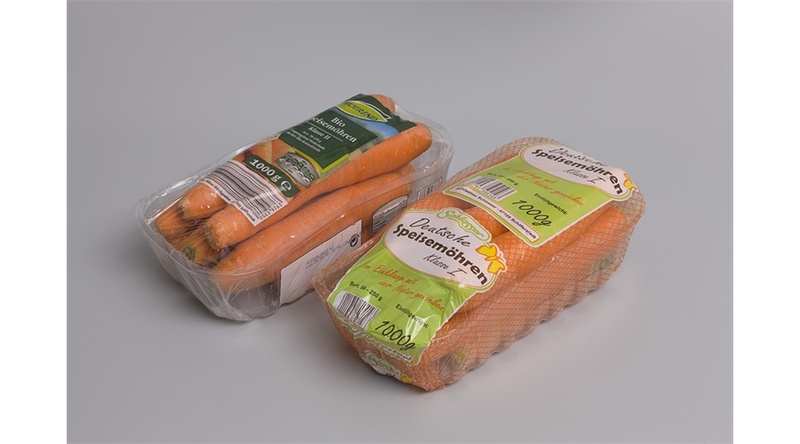 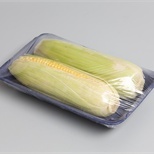 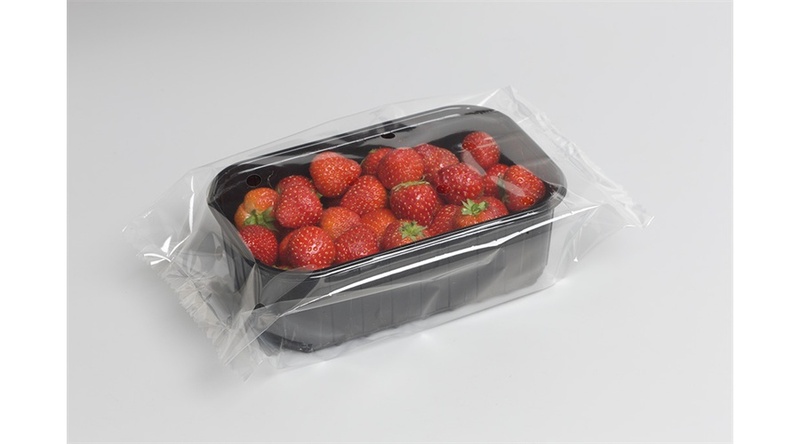 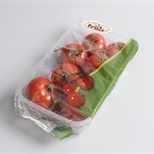 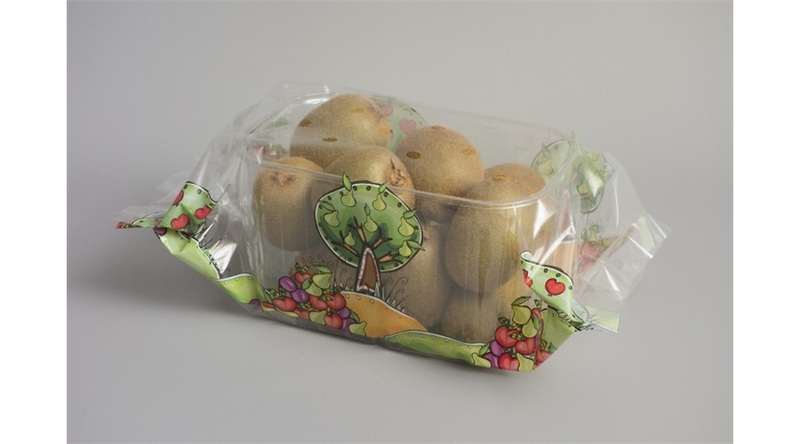 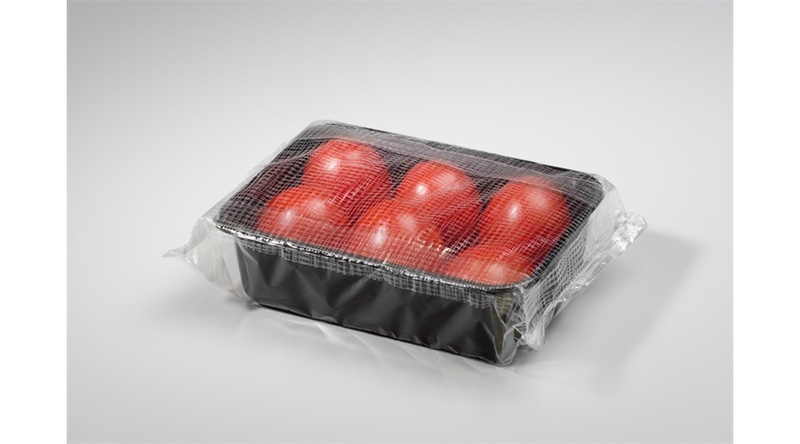 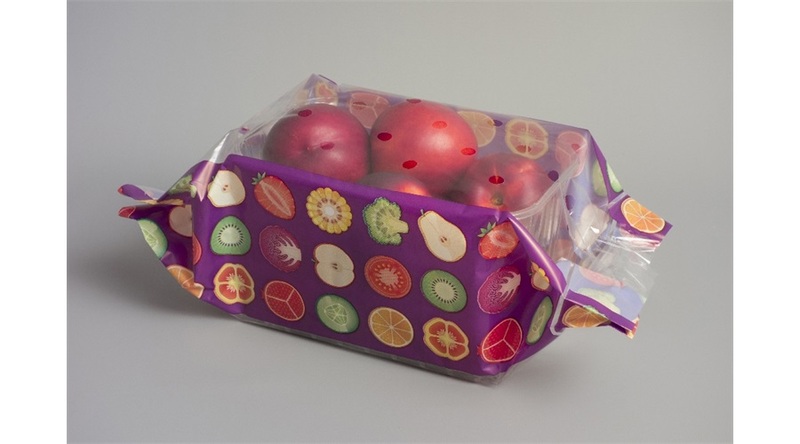 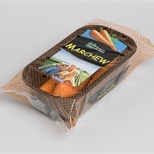 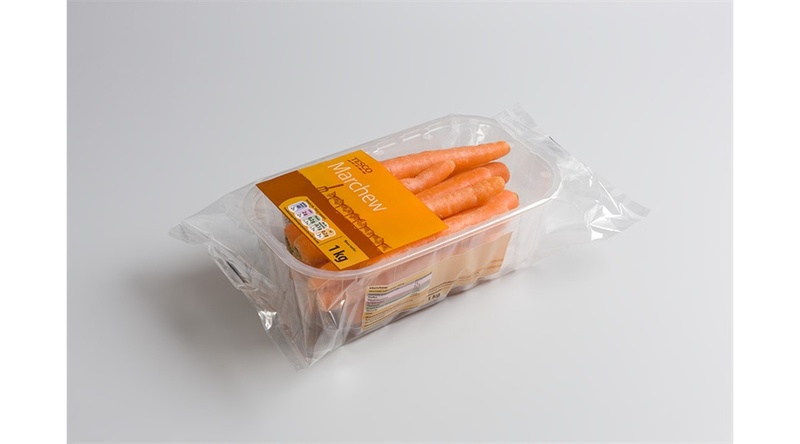 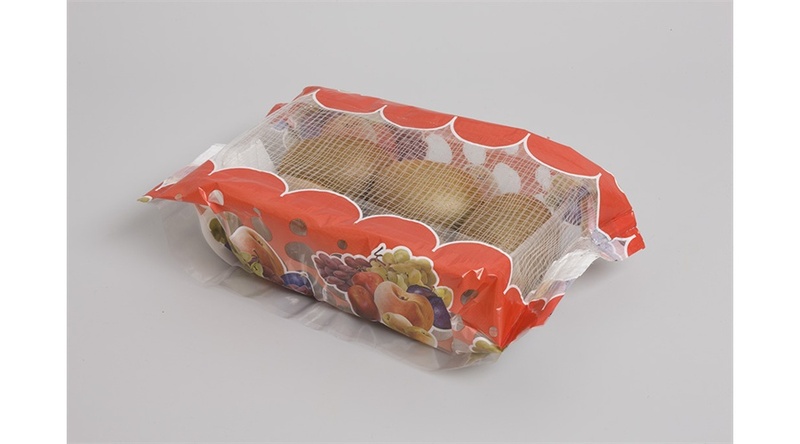 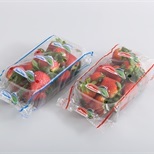 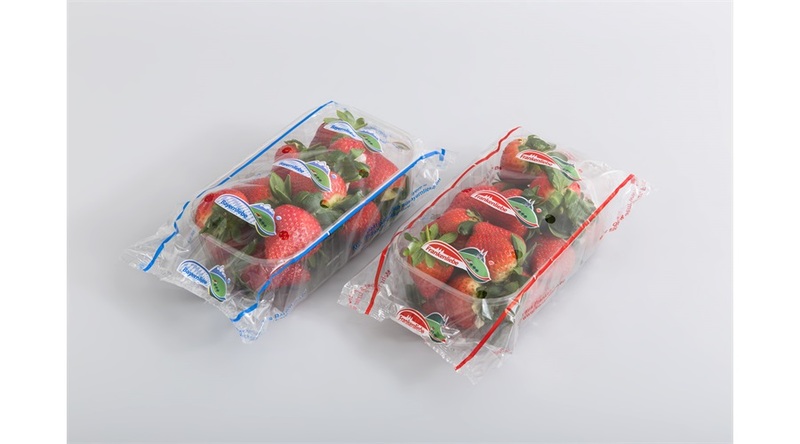 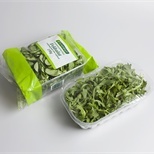 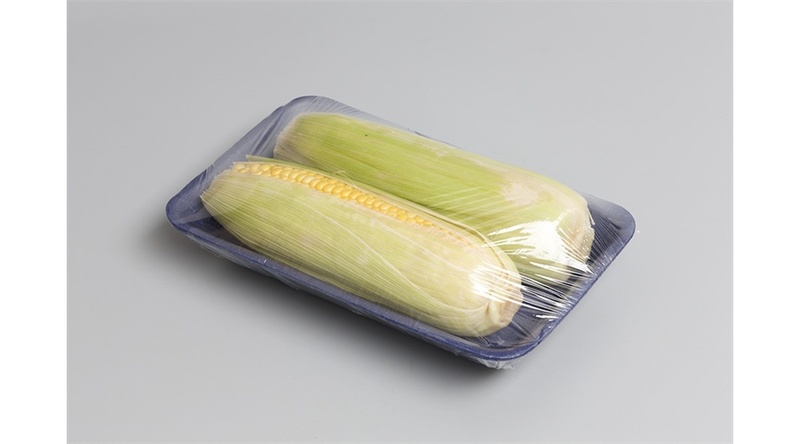 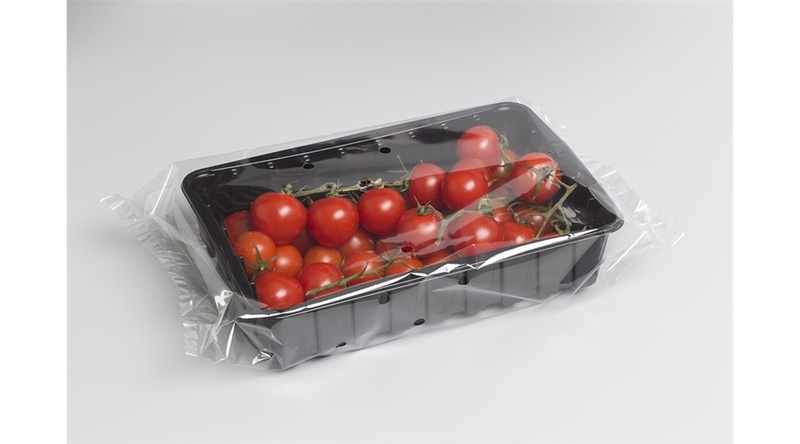 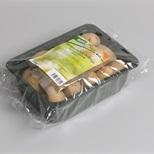 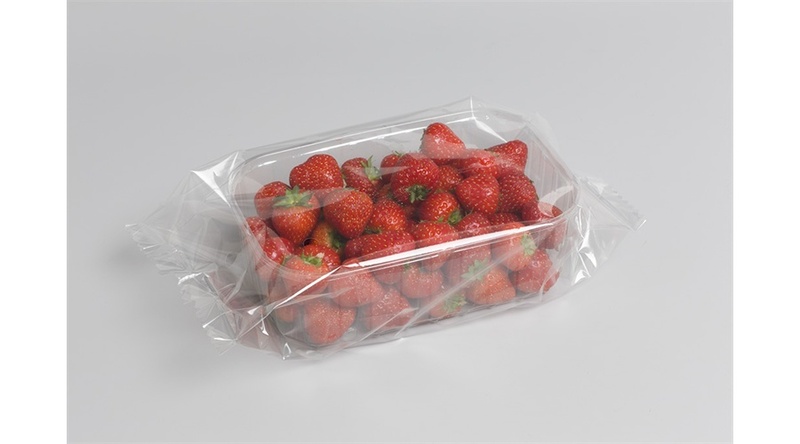 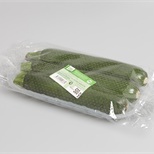 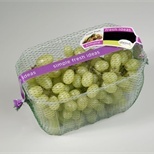 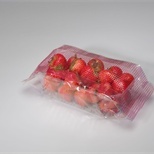 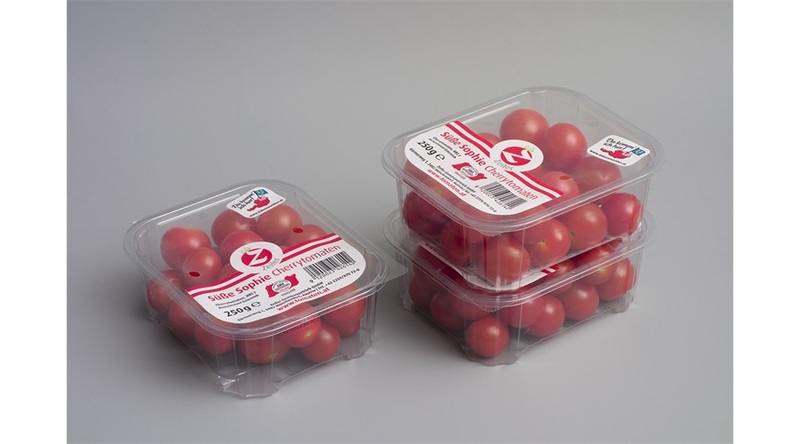 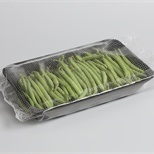 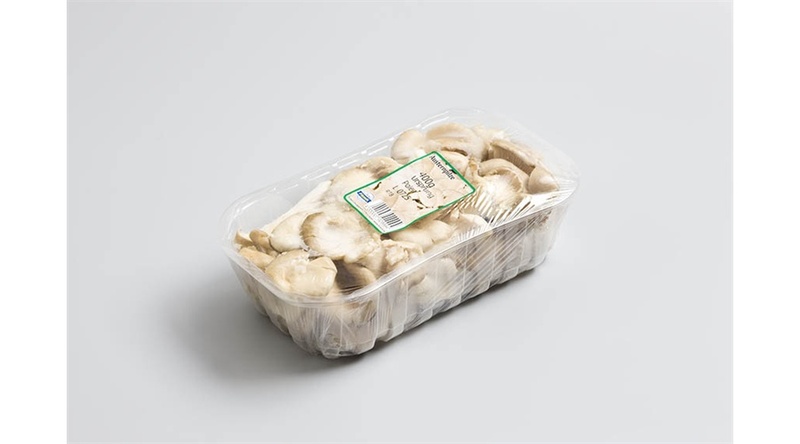 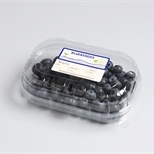 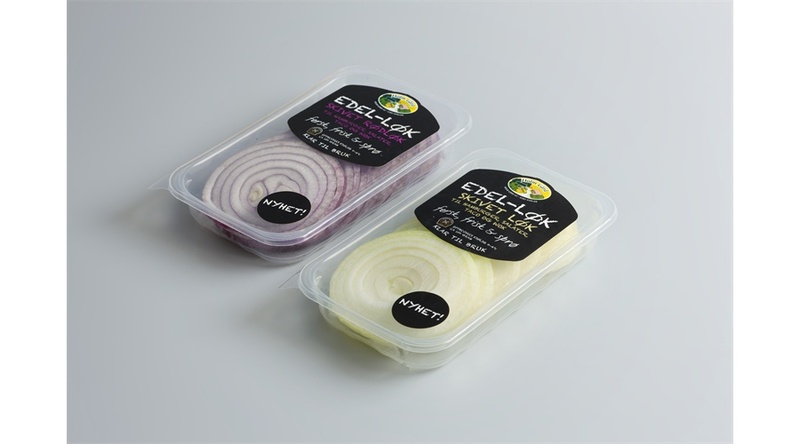 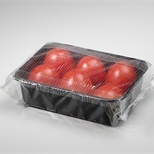 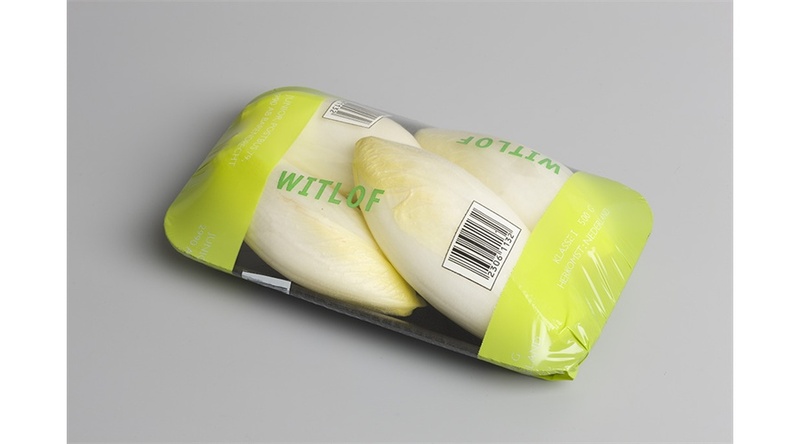 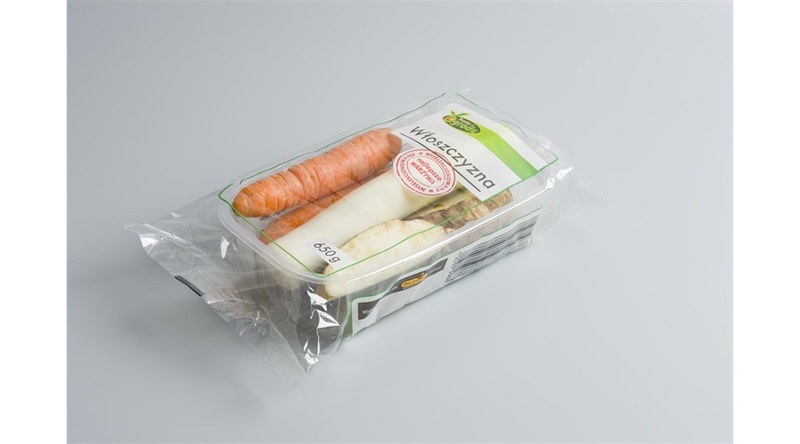 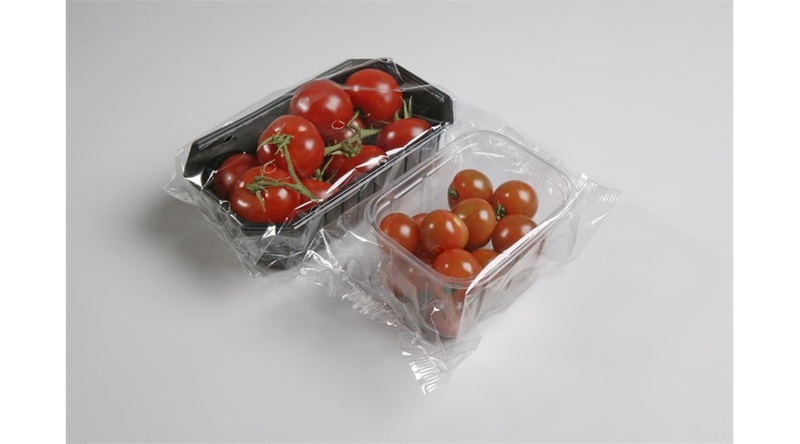 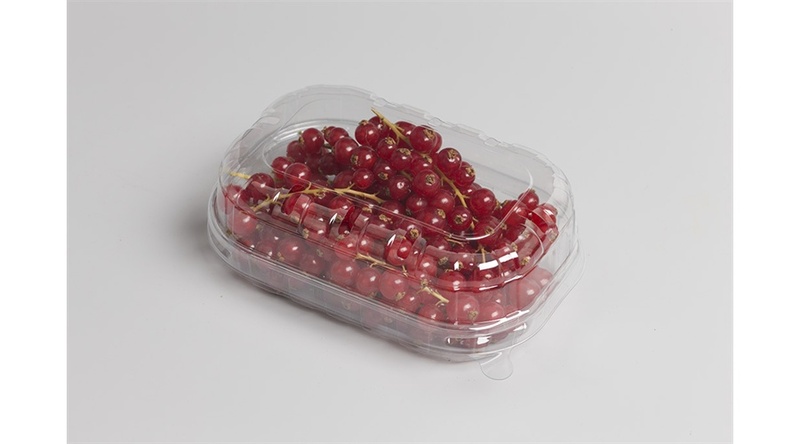 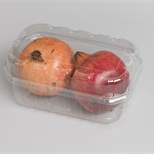 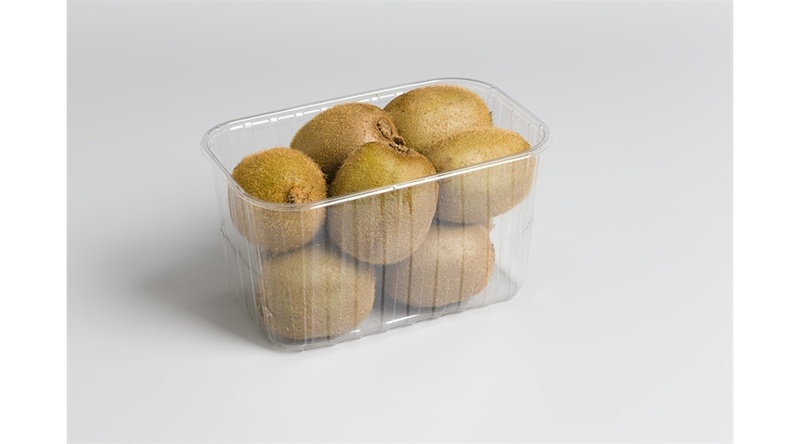 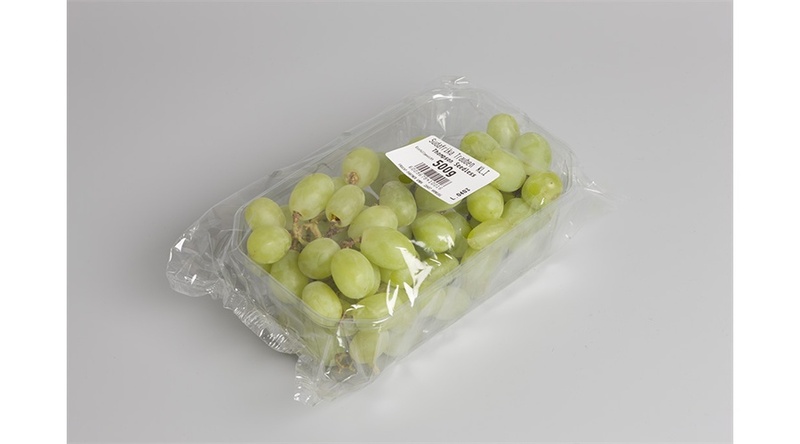 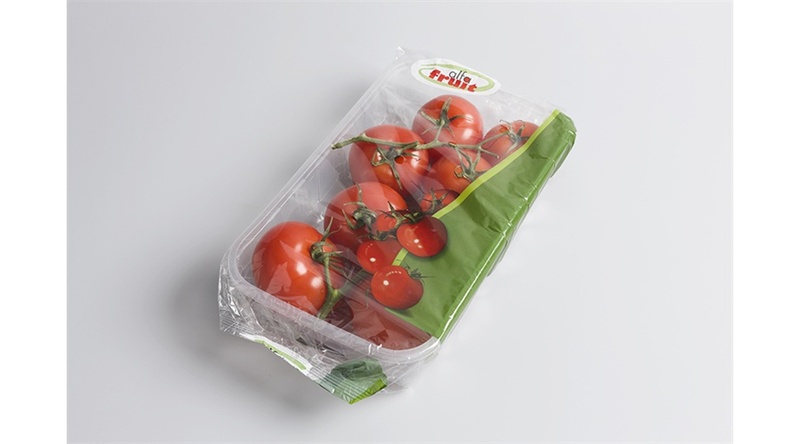 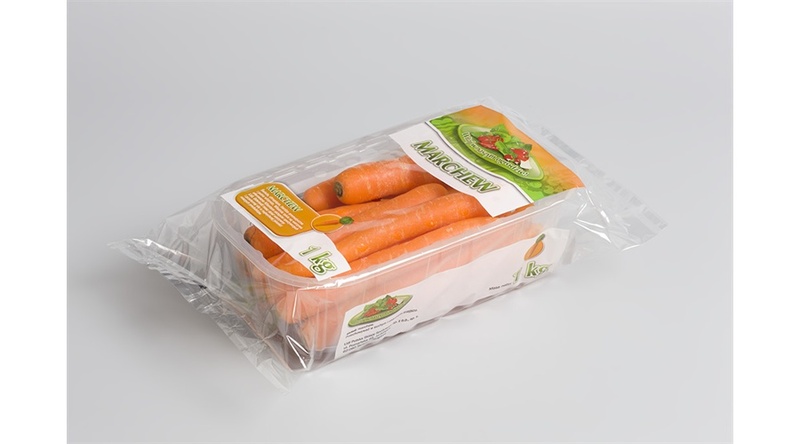 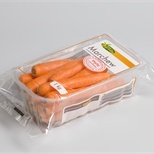 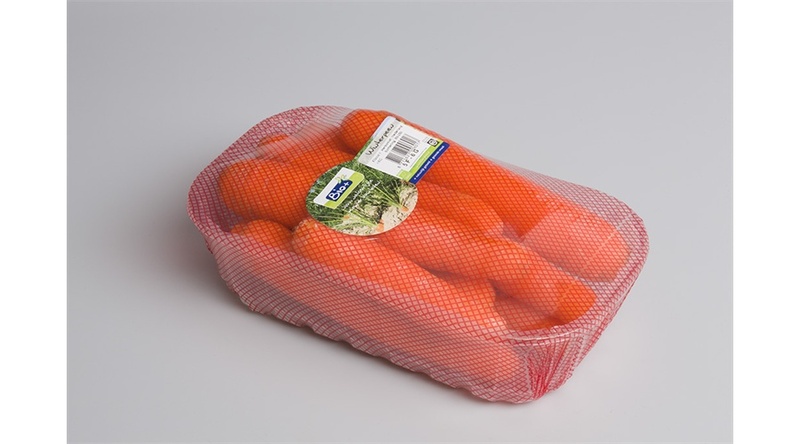 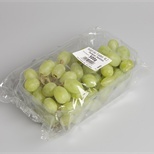 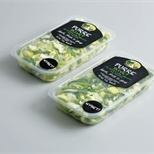 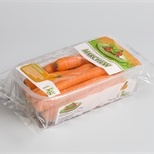 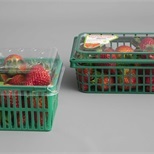 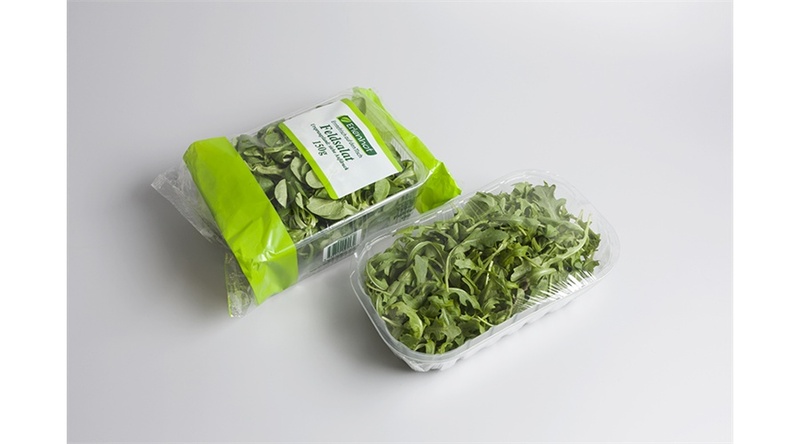 NNZ supplies plastic trays made from PP, PET, OPS and EPS in different sizes to fit the type of fresh produce. 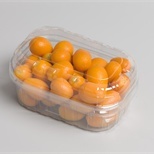 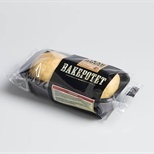 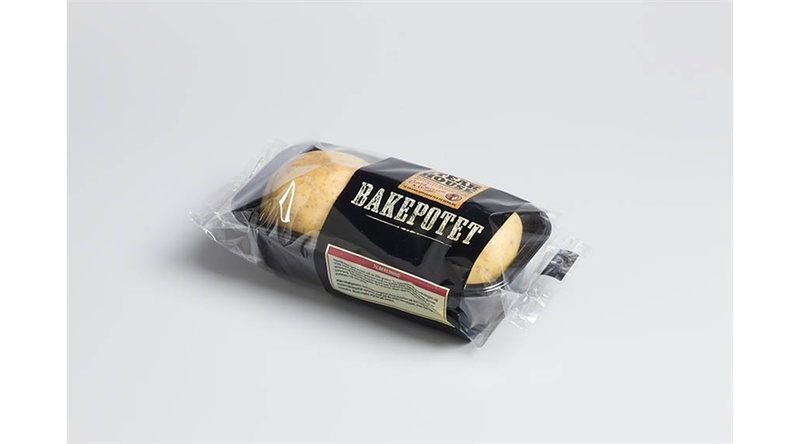 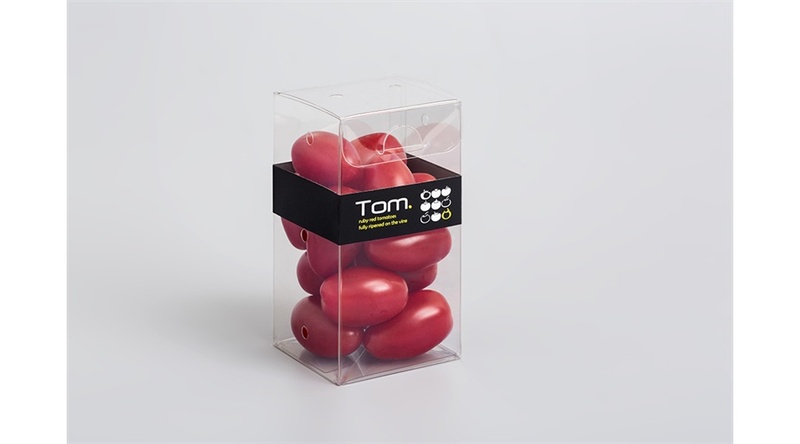 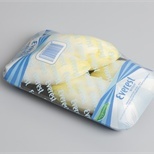 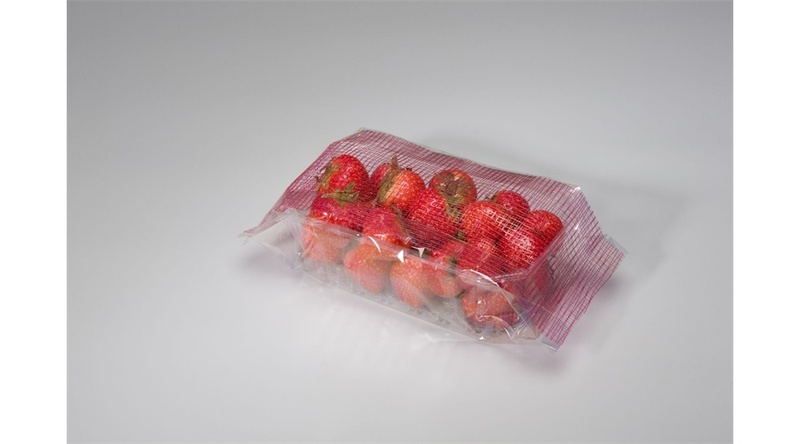 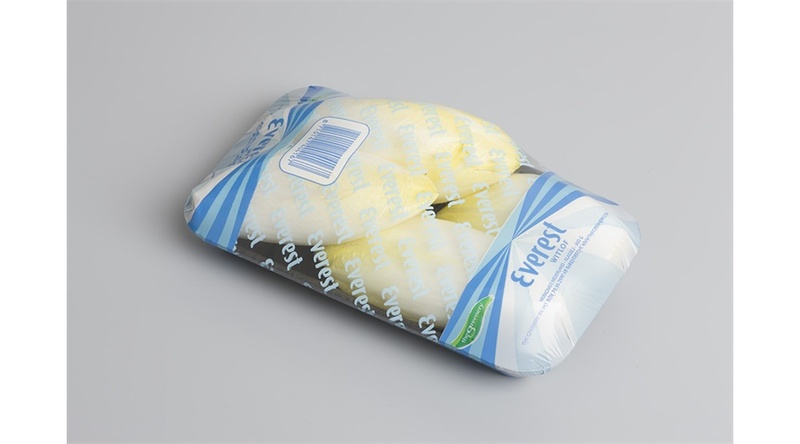 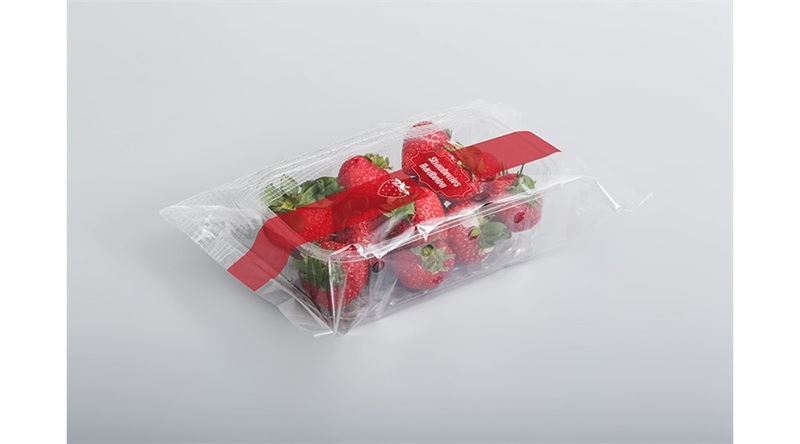 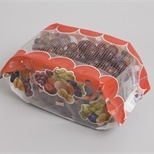 Our very wide range includes plastic trays with embossments, bubble- or absorption pads, seperate lids, and can be used manually or in denesting machines. 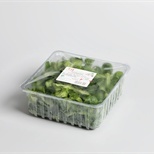 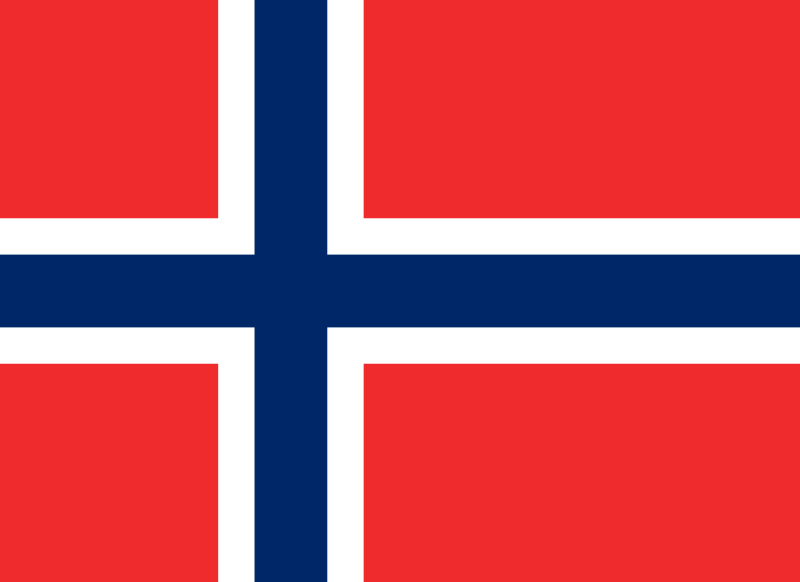 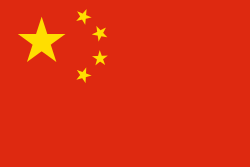 NNZ also provides PP trays with barrier for the MAP market and the possibility to design and execute custom made trays.